Freezing rain is the last thing you'd want to see if you're already dealing with disastrous ice jams. 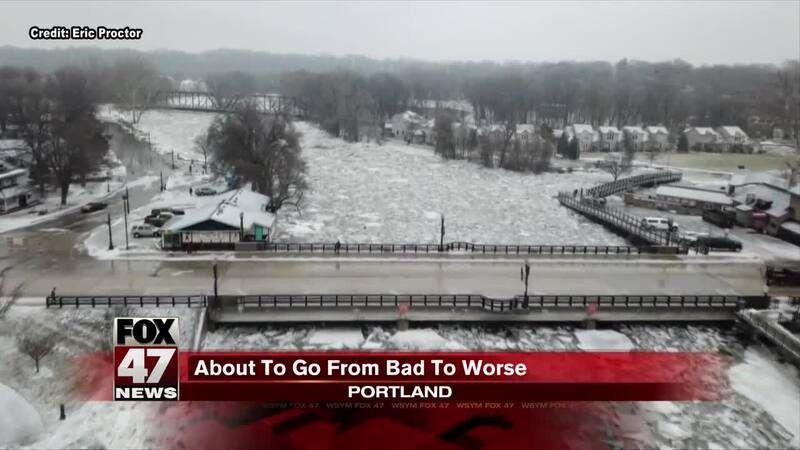 PORTLAND, Mich. — Freezing rain is the last thing you'd want to see if you're already dealing with disastrous ice jams. If you would like to donate to help those affected by the flood, click here[portlandcommunityfund.org] .